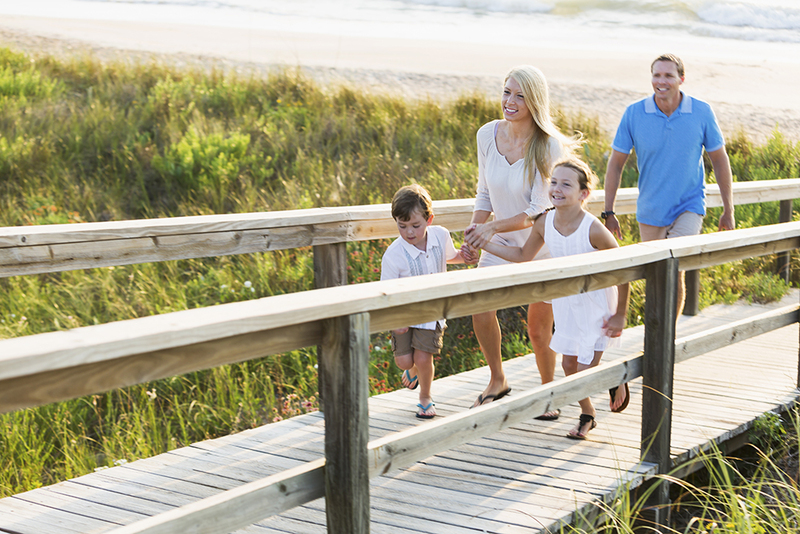 Emerald Isle is the perfect place to bring your family this Spring Break! Conveniently located along the beautiful Southern Outer Banks of North Carolina, you’ll find countless reasons why you should spend your 2017 Spring Break with us! In recent years, Spring Break travelers have road tripped anywhere between 100 and 500 miles to arrive at their ideal beach destination, making our beaches a prime location for anyone and everyone. Hit the road, eat some snacks, watch some movies, play some games and before you know it, you will arrive in Emerald Isle for an amazing vacation in the sun! Once landed, you’ll have access to everything you could possibly need, from the pristine sandy beaches overlooking the Atlantic waters to the nearest grocery stores, shopping opportunities, and fun family activities. We invite you to spend your 2017 Spring Break vacation with us and we promise you’ll be glad you did! Now is the time to plan and book your Emerald Isle Spring Break family vacation! For a limited time, take advantage of our Spring Savings Discount and get a 10% discount off regular rates when you spend a week with us on your Spring Break! You must book and confirm your reservation by April 1st, 2017 and stay during our Spring Sports or Spring Getaways seasons, April 8th – June 4th, 2017. Want something beach front? Not a problem. We have more than 300 homes on sale to choose from.  Looking to be more budget conscious? Try searching for condos. With this discount, you can save hundreds – even thousands. Spring Break is a busy time of year for Emerald Isle Realty as properties get booked fast. With more than 700 properties, you’ll be sure to find one perfect for your family or group but act fast. To find available properties, visit our vacation rentals page and set your date range for your Spring Break week and see what’s available! We offer anything from condominiums to oceanfront beach homes, so act fast and enjoy the best Spring Break vacation possible in Emerald Isle, NC. 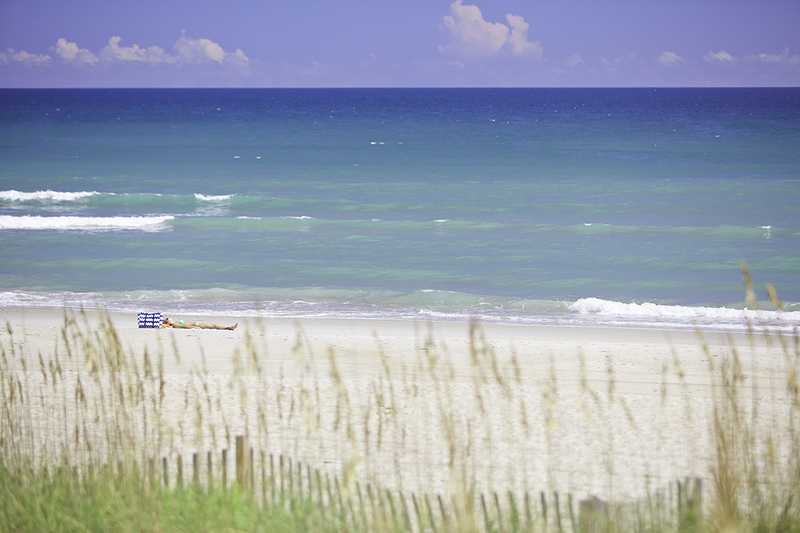 Spring in Emerald Isle is a great time to get away and enjoy the beautiful views and gorgeous weather. 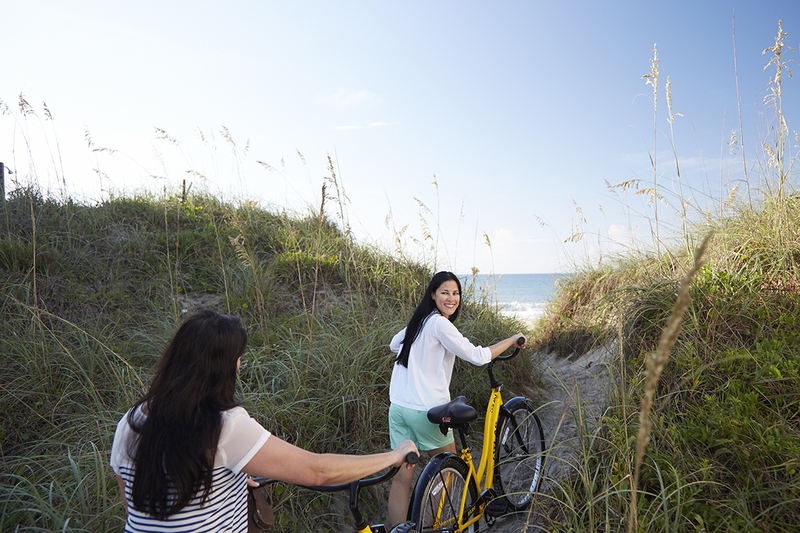 With countless activities for the entire family, there’s something for everyone. 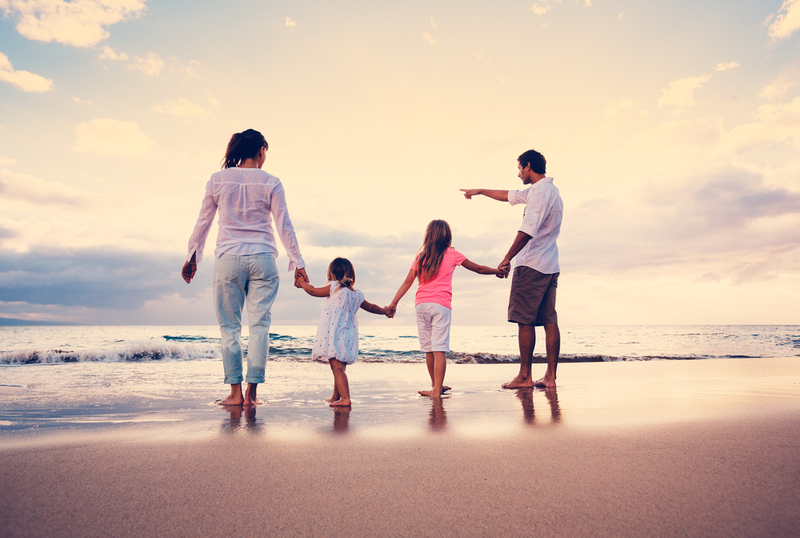 Relaxing and playing on the beach is always great family fun, but venturing into town or our surrounding communities provides more opportunity for making lifelong memories. 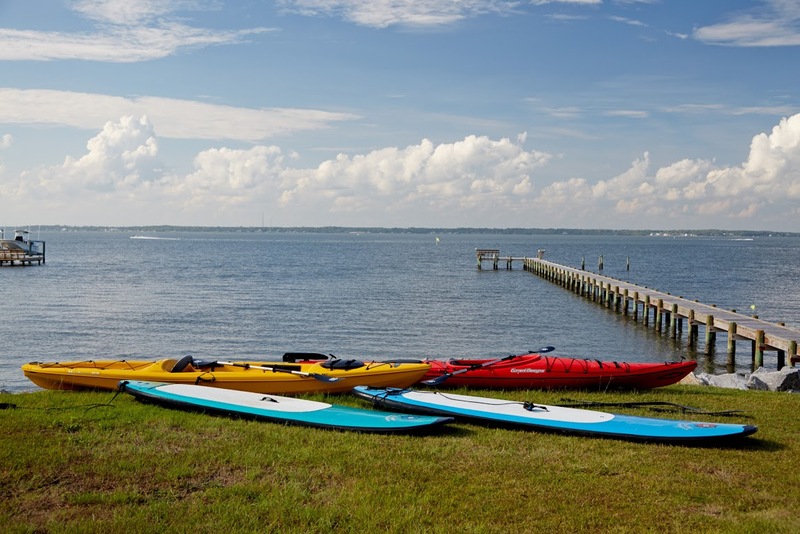 Apart from beach activities like paddle boarding, kayaking, and fishing, the Crystal Coast offers a variety of fun for everyone in the family. The area is home to many different types of stores, so you will find yourself right at home with so many options to choose from. Many of these shops offer a remarkable assortment of antiques, collectibles, and hard-to-find items that simply cannot be defined. If history tickles your fancy, then Fort Macon State Park may be just what you need. This historic landmark, home to a Civil War fort boasts restored intricacies of that era and provides access to the three bodies of water that surround it. For some more educational family fun head over to the North Carolina Aquarium at Pine Knoll Shores. Whether you’re brings your little ones or teenagers, there is something for everyone to explore, learn and enjoy. From river otters, sting rays, sharks, sea turtles and more, the aquarium will take you on an aquatic journey from the mountains to the sea. Don’t forget the free daily programs during your visit as well. So, if you’re still debating on that perfect spring break destination for your family, look no further than Emerald Isle, NC. For additional vacation rental information order your free 2017 Emerald Isle Realty Vacation Rental Catalog.